LION keeps firefighters ready for action, with a full offering of products and services that our competitors can’t beat. 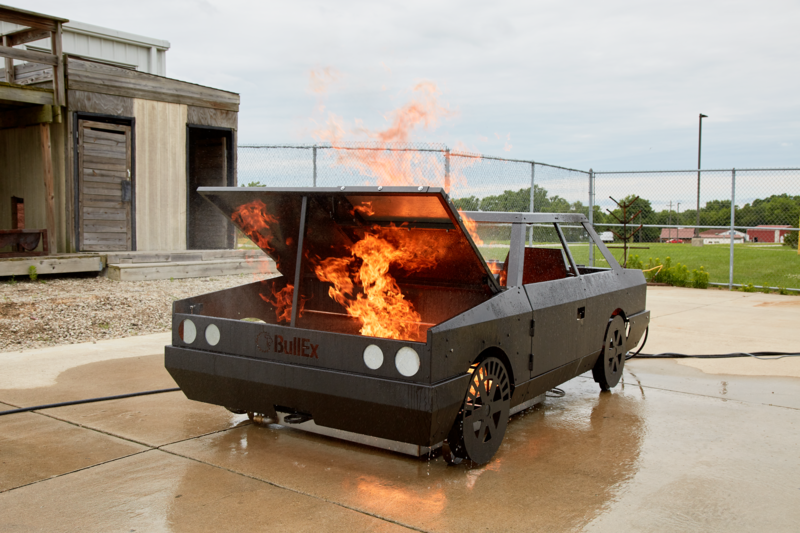 To showcase our full capabilities, we’re partnering with our local dealers to bring you the LION Mobile Fire Experience. This interactive tour includes the latest technology in first responder training equipment and personal protective equipment (PPE). Create basic or intense fire scenarios where live fire isn’t possible. Use the Attack to train on hoseline fundamentals with the ability to quickly change the location of the fire between evolutions. 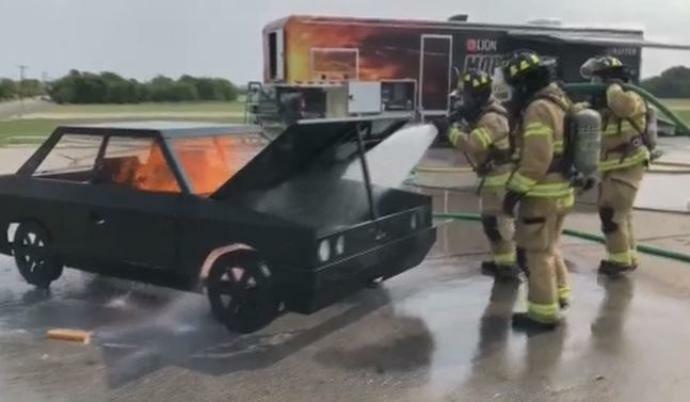 With 4 separate burn zones and the ability to add smoke & sound, this modular prop allows you to quickly stage and run evolution after evolution, challenging firefighters to meet your training objectives. Using five particulate blocking zones, this PPE package is designed to help reduce exposure to toxic particulates. This package can also be retrofitted into your current V-Force® turnout gear. 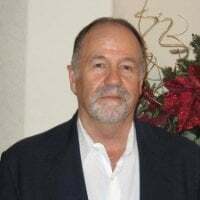 With an ambient temperature of 20-30°F above room temperature, instructors can now demonstrate the fundamentals of how thermal imaging cameras work, and also teach advanced techniques for locating victims in restricted visibility conditions. Using laser discharge, this portable fire extinguisher trainer allows you to train indoors where a fire is likely to occur. Not in Our House is LION's commitment to keeping firefighters and their families safe inside, and outside the house. 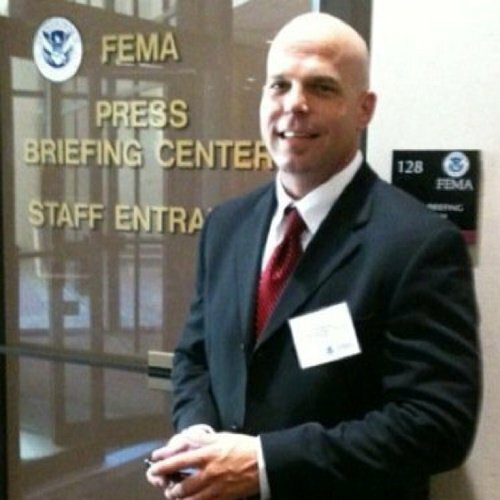 Not in Our House is an extension of what we already do — protect those who protect us before, during, and after the call. 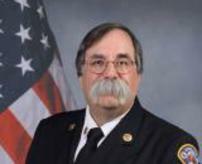 LION keeps firefighters ready for action, with a full offering of products and services that our competitors can’t beat. 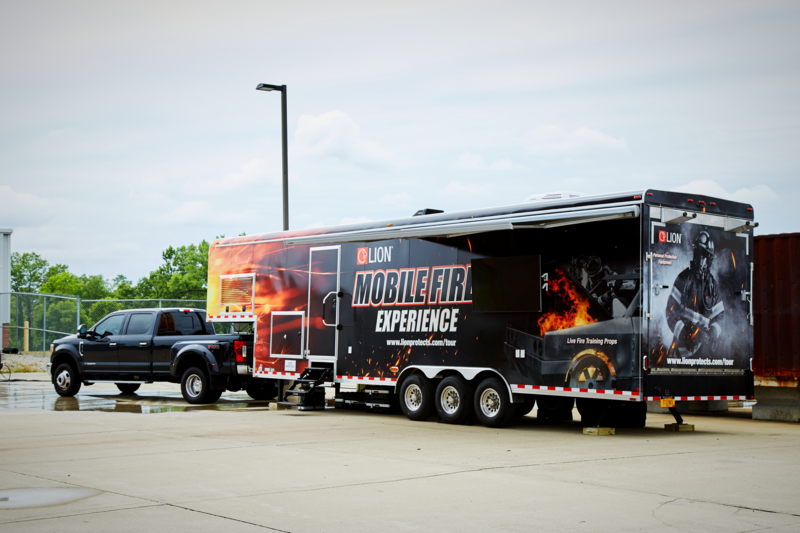 To showcase our full capabilities, we’re partnering with our local dealers to bring you the LION Mobile Fire Experience. 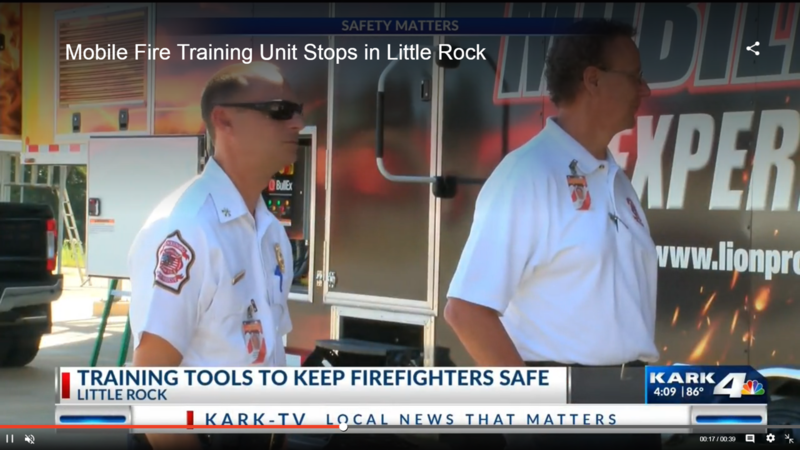 This interactive tour includes the latest technology in first responder training equipment and personal protective equipment (PPE). 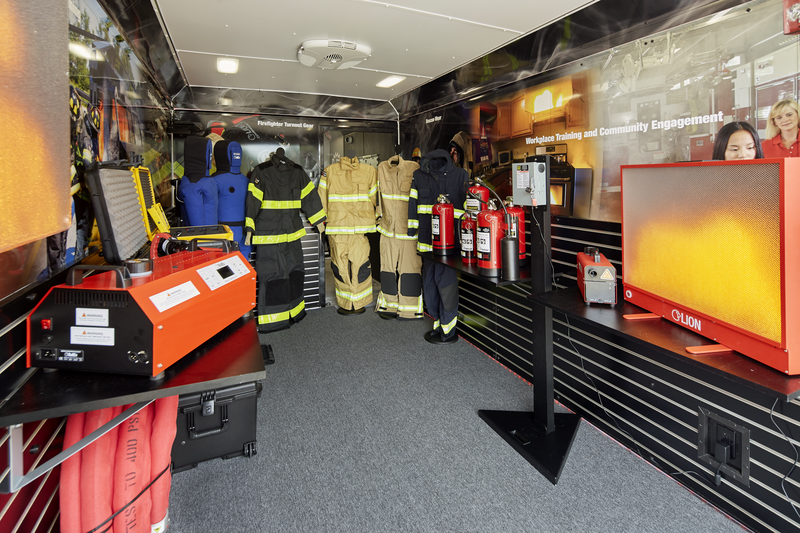 Attendees will be able to experience our products and services first-hand, including safe and scalable fire training solutions, innovative PPE, and superior care and maintenance from LION TotalCare. You won't want to miss seeing how LION can keep you READY FOR ACTION! 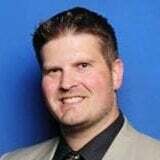 Pre-registering will grant you access to some of the latest first responder products and services, special guest speakers, grand-prizes, freebies and much more. A grand-prize drawing will be available to all pre-registered attendees. Don't miss this opportunity to experience our hands-on tour coming to a city near you. LION keeps firefighters ready for action, with a full offering of products and services that our competitors can’t beat. 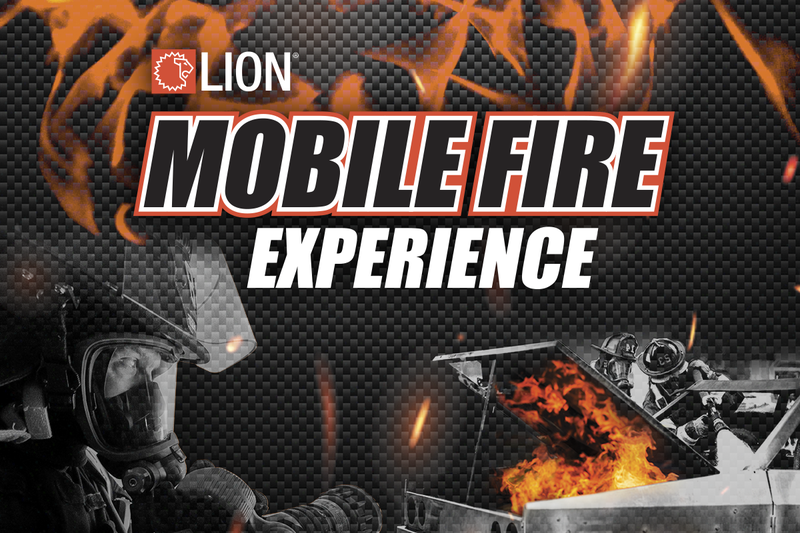 To showcase our full capabilities, we’re partnering with our local dealers to bring you the LION Mobile Fire Experience. This interactive tour includes the latest technology in first responder training equipment and personal protective equipment (PPE). 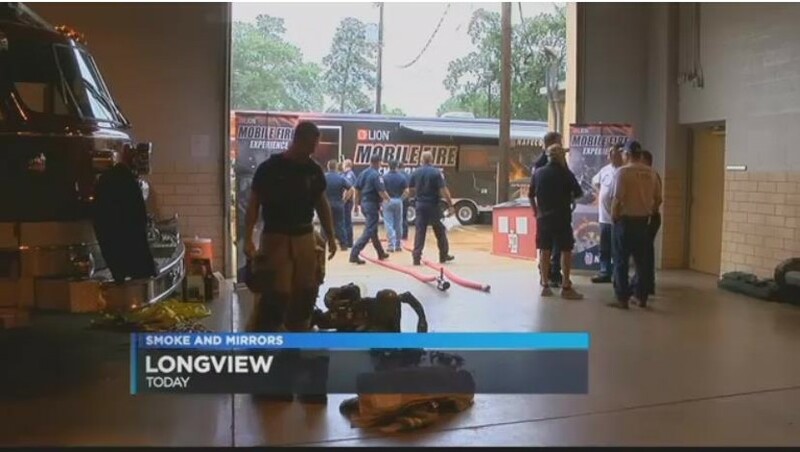 Attendees will be able to experience our products and services first-hand, including safe and scalable fire training solutions, innovative PPE, and superior care and maintenance from LION TotalCare.